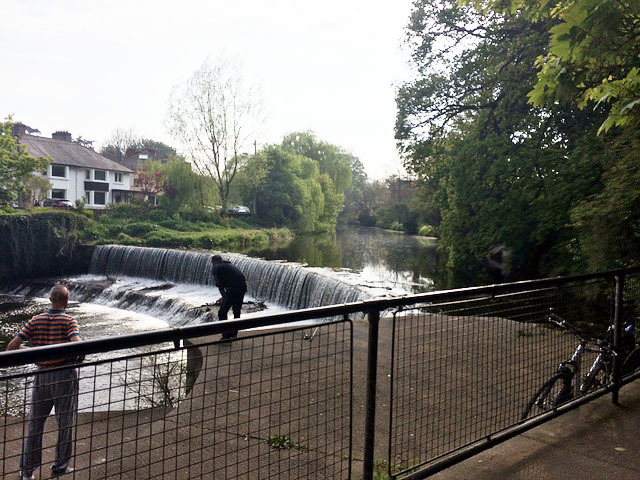 NOTE: This is only our outline interpretation of what’s contained in the River Dodder Greenway feasibility study and supporting maps. It should only be treated as a rough estimate of the route and its features. It is not designed to be an exact overlay of where the route is planned to go and the plans which will go to the official planning stage will likely notable differ. Is feasibility study available to see yet ? From your map, there looks to be a lot of shared section, which is usually far from ideal in deign and will more than likely have restrictive barriers and gates. Who is making the decisions on this the city managers or the elected councillors ?